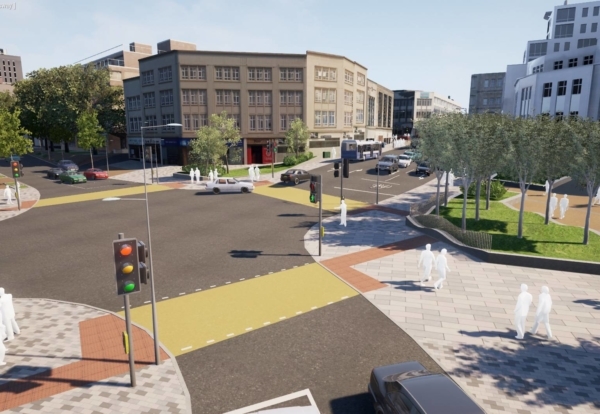 Welsh civil engineering contractor Griffiths is set to re-start work on the stalled £12m transformation of a key Swansea city centre route. Kingsway route will be transformed into a city park with street trees and enhanced pedestrian and cycling routes. Work on the Kingsway project stalled after contractor Dawnus prepared to enter administration last week. Griffiths was the second-placed contractor on the original tender for the Kingsway works and over recent years has delivered a range of highways maintenance and improvement programmes as part of the Swansea Highways Partnership. Council leader Rob Stewart said: “It’s great news that we’ve been able to find a way through and get work back on track so quickly after main contractor Dawnus called in the administrators. 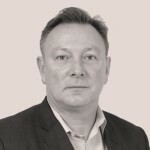 “We’re anticipating all the legal approvals, financial and technical issues can be resolved very soon, enabling Griffiths to get on and complete the Kingsway project we’ve all been looking forward to. Cllr Stewart added: “Council teams recommenced work on site on Friday, working through the weekend and Monday to tackle defects, make the site safe and remove non-essential fencing and barriers. They will continue work on-site until the main contractor takes over. Details of the final cost of completing the scheme are still being finalised. Contractual arrangements will be completed in compliance with EU and council contract award rules which allow for a different contractor to take over a project quickly when the previous contract-holder is unable to complete the job.